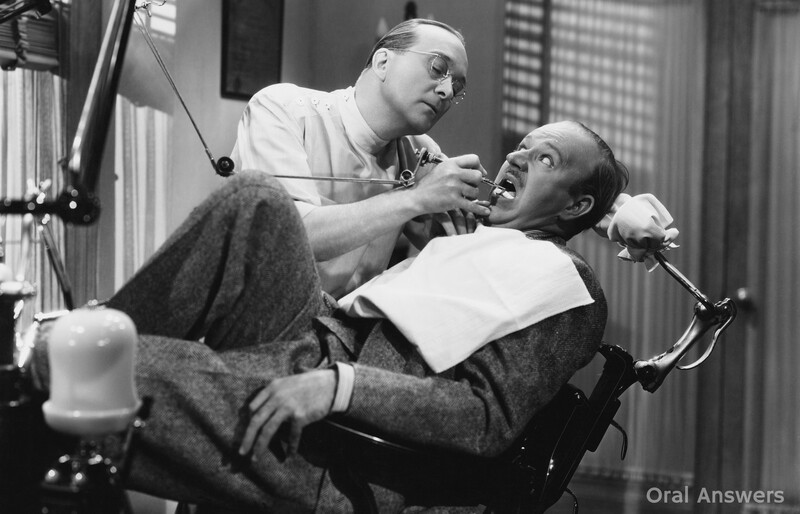 As much as people don’t like the dentist nowadays, things used to be a lot worse! 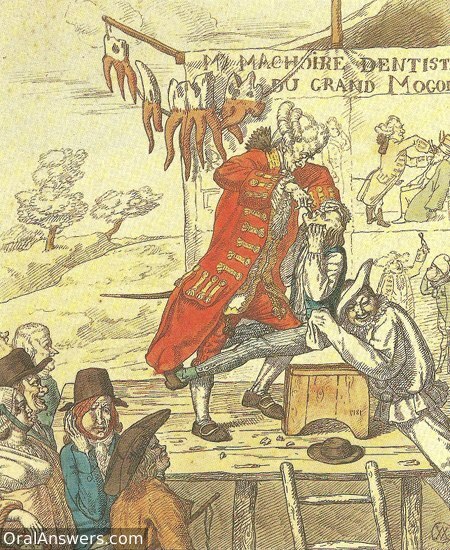 Take a look at the pictures below to see how far dentistry has come in the past few centuries. It’s hard to imagine living in an era where people consider their teeth fixed when they are missing. 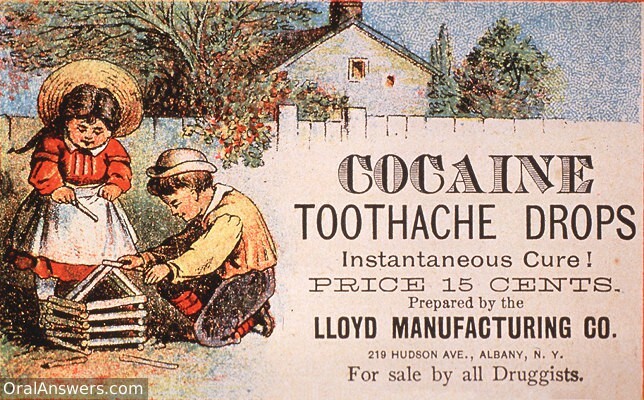 Many years ago, it was common to give a teething baby all sorts of concoctions to get them to calm down. 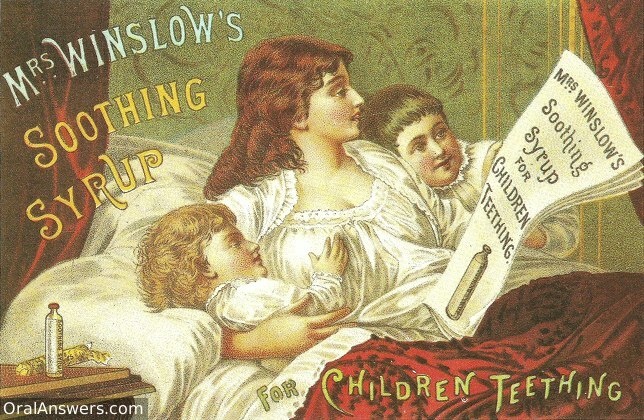 My favorite have to be these cocaine drops, followed by Mrs. Winslow’s teething syrup, which would now be illegal for those under 21 years of age! Don’t want to get your baby drunk? Here’s some natural teething remedies you can try. 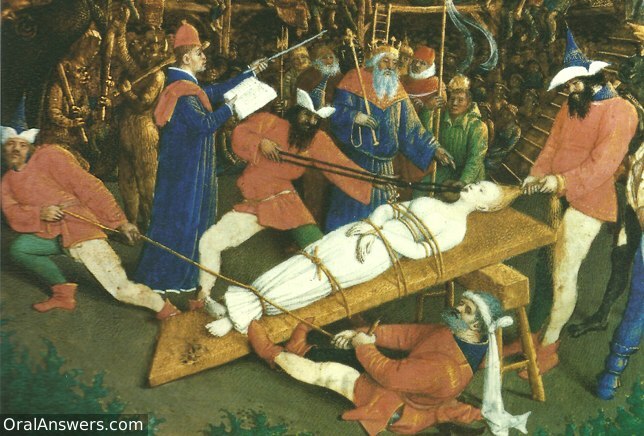 This illustration, The Martyrdom of St. Apollonia, shows the torturous extraction of teeth. 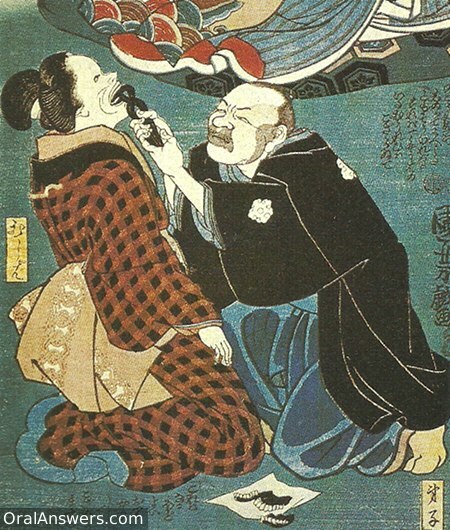 I’m glad that this isn’t how my wisdom teeth were removed! Although your dentist probably wouldn’t extract a tooth without gloves, you should still evaluate your dentist’s infection control program. 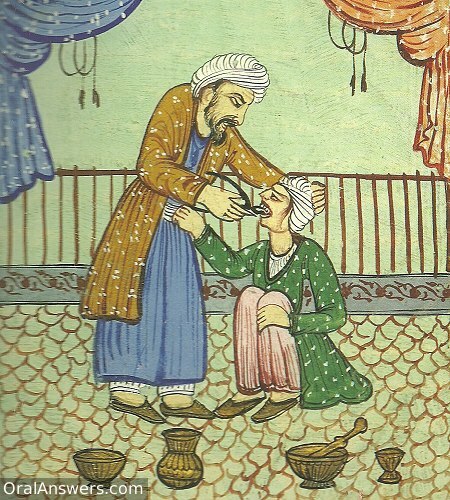 Here’s an 18th century Persian dentist engaging in the fine art of a gentle tooth extraction. The gentleness reflects the subtitle of this picture, which was taken from a passage found in the Quran about the need to be kind to your fellow men. 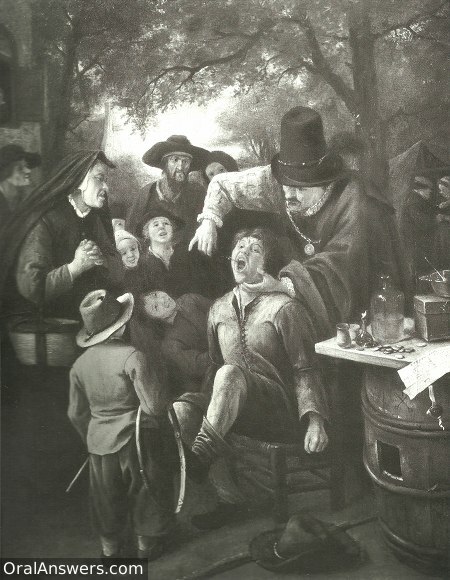 I still can’t get over the fact that people used to gather and watch tooth extractions for entertainment. 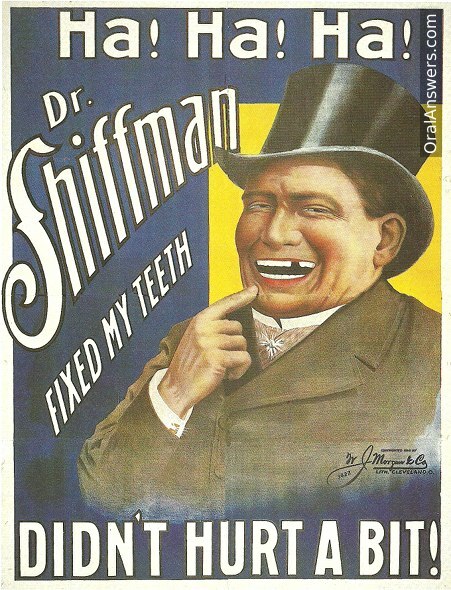 If this guy had lived in our day, I am willing to bet he’d be all over the TV on infomercials and all over the internet with affiliate websites peddling his “fmall letter” that would cure a toothache. I can almost hear his voice pronouncing the letter s like the letter f.
I guess they don’t make dental assistants like they used to! I feel bad for all three, but probably the dentist the most for his poor fashion sense. I promise, you’ll never sit in my dental chair and see me wearing pants like that! I can’t believe that in 3 ½ years of dental school, my tuition still hasn’t covered a class covering athletic dental extractions. Hopefully it’s coming up soon. 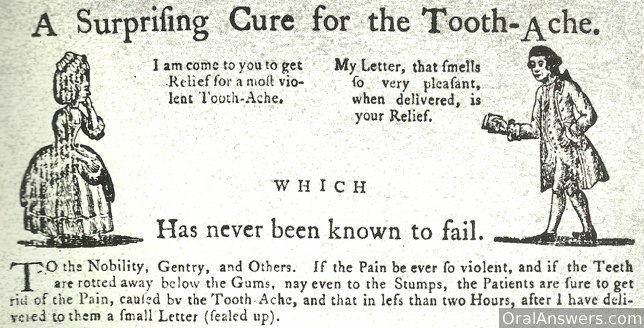 Yeah, people used to believe that toothaches were caused by worms that burrowed into the tooth and caused pain. Even if there were worms, it’s more likely that the henbane would’ve killed the person before it killed the worms, since it is now known to be a very toxic plant. I’m betting that she is handling the extractions so well because she knows that she’s got not two, but three black, wooden dentures ready for her when she’s done. 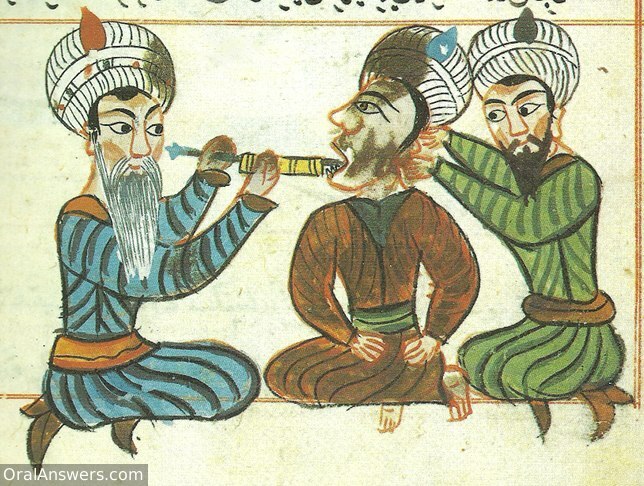 Here’s an Arabic dentist injecting acid into the dental pulp of a patient. He uses a protective syringe to keep the acid from burning his hands. 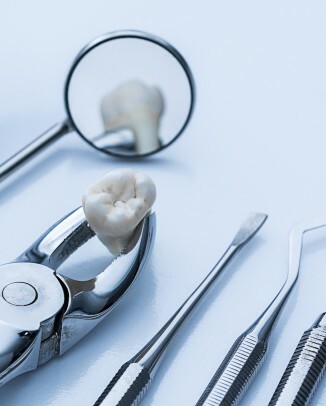 Not sure what dental pulp is? 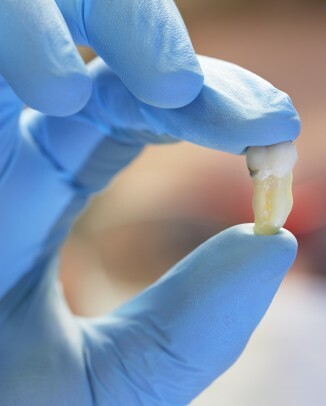 It’s the nerve of the tooth – Learn more about the anatomy of a tooth. I don’t know how people believed this one. This Italian “oral surgeon” has just pretended to extract an animal’s jaw from his actor-patient. The crowd stares in amazement, the way the surgeon looks at us through the picture easily tells us that he’s living a lie. 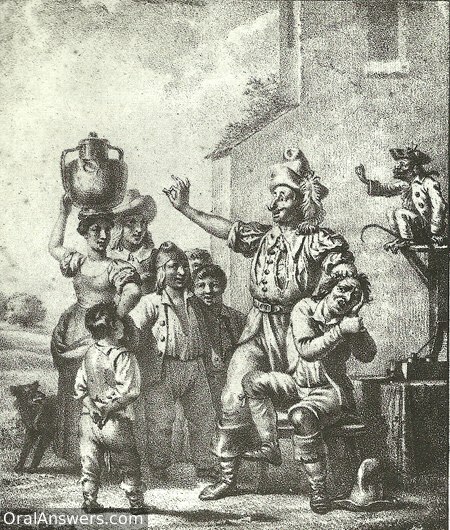 The main theme in a lot of these pictures is having a crowd admire the dentist’s work. Now that we have YouTube, people have turned away from the dental office when they seek entertainment. We don’t stand on you or tie you down to pull your teeth. We don’t travel from town to town with deceitful publicity stunts. 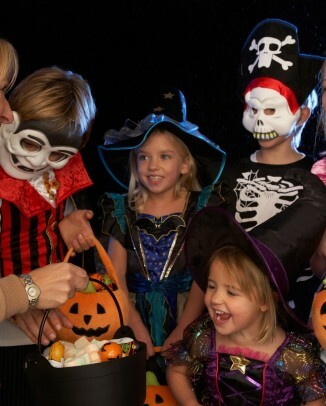 We don’t prescribe medications that could cause serious harm to you or your children. 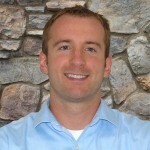 We use local anesthetic so you don’t feel the pain of dental work. We don’t try to sell you questionable cures for your problems and base our treatment on scientific evidence. Well, most of us do! 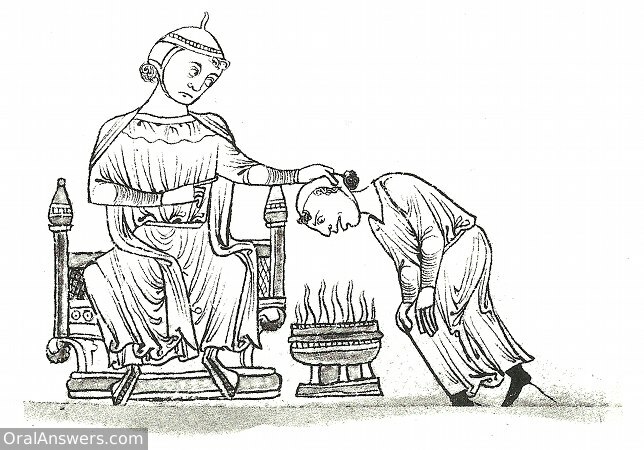 We don’t hold your head over a burning pot of flames to cure your toothache. Questions, comments, or concerns? Please leave a comment in the comments section below. Thanks for reading! 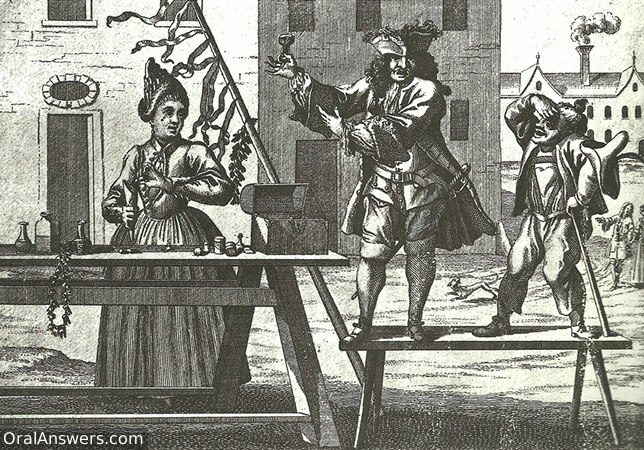 Whenever one of our teenage daughters says she wishes we lived in the days of knights and ladies and castles, my husband says, “I have two words for you: modern dentistry.” Enough said. Haha, good point – Thanks for your comment! 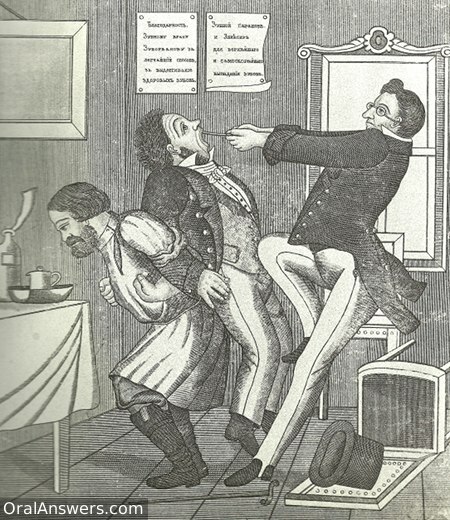 Do You have more pictures about dental history?? Do You know link to page about this ?? 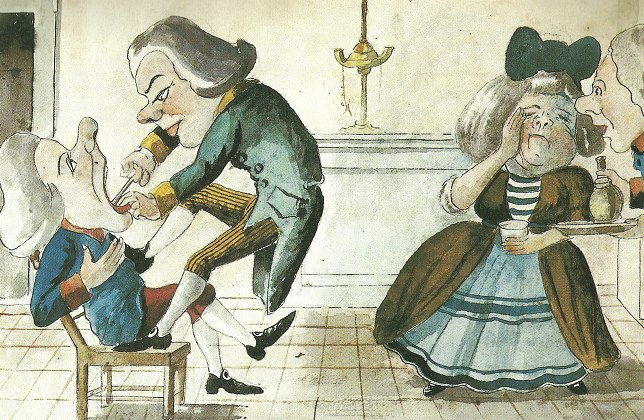 Dentistry surely has come a long way to the modern concept of painless dentistry with lasers and here we can see how crude the techniques were back then. I am student at dental technology . 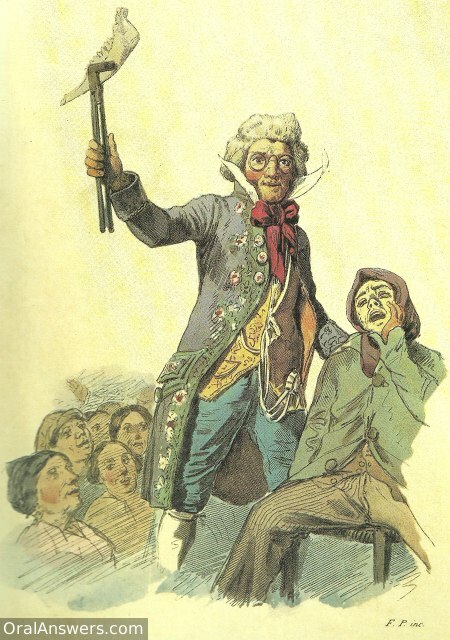 Can i use one of the following pictures in my dissertation?